Today I finally managed to finish the assembly of our own solar panel for charging the car battery. I bought a large, flexible solar panel made in China from a SWES (Swedish Expedition Society) member earlier in the summer, to be used for charging the car battery the days we’re not driving, since the fridge/cooler uses a fair amount of battery power. But it had some weird connectors, so the first thing I had to do was to try to figure out what they were called and try to buy a pair so I could build a cable to connect the panel to the battery. After some investigations I figured out they were called MC4, and that they are quite common for solar panels. Next step was to find cables and connectors. I ended up ordering the connectors from AliExpress, for $1.66 including shipping. The next step was to find cables. I was told to get at least 6mm cables. They cost a small fortune wherever I looked, so I ended up ordering 2 x 5m cable (black+red) from AliExpress as well. Total cost $35. I found battery clamps at Kjell & Co for 19 SEK/piece. 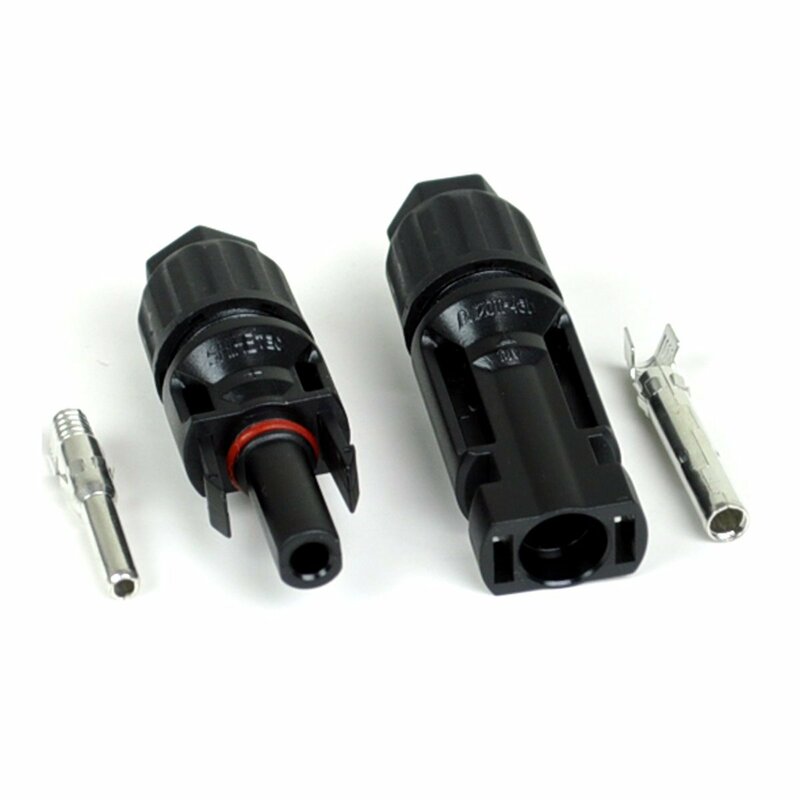 Once I had received the products, I spent the better part of the day figuring out how to build the MC4 connectors. After a number of tries I got it right. I measured that the panel was giving at least 15-16V charging in the sun, which is great. I had also bought a regulator to avoid overcharging the battery. were made for kids or toys rather than heavy duty car batteries. Very small, and silly quality. It would also be impossible to connect the thick 6mm cables to them. What to do? Jula to the rescue. They had heavy duty 10mm starter cables for only 79 SEK. I cut them to desired lenght, connected them to the regulator, and voila, I was finished! Solar power rules!